Here at Global-Tec Enterprises, Inc., we know how driven dental professionals are to perform well time and time again. From general dentistry needs, to endodontist procedures, to hygienist supplies to dental lab equipment, we have reliable, efficacious products with all your procedural needs in mind. Global-Tec is proud to partner with Henry Schein, Inc., the world leader in dental care products that enable dental professionals to confidently optimize their work and lives. 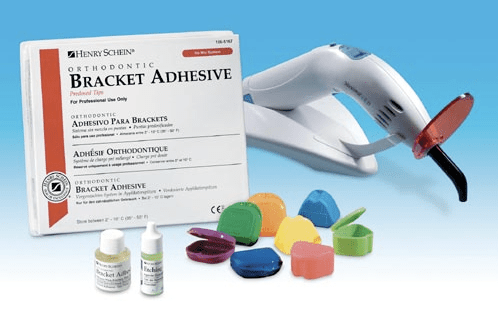 The Henry Schein line delivers Global-Tec a steady stream of high quality product line extensions and break-through innovations. With our deep experience and proven dental solutions, Global-Tec Enterprises is proud to work with dental companies around the world. Additionally, we work closely with special markets including: Colleges/Universities, Military, Government, Dental Labs and Community/Worldwide Health Organizations for the betterment of dentistry. Global-Tec Enterprises, Inc. is an SBA Certified Minority Woman Owned Small Business (MWOSB) that is afforded special status based on established federal government programs. Additionally, Global-Tec is a graduate of the Small Business Administrations’ 8(a) program. Our commitment to excellence is unmatched in the industry. GTE continues meeting delivery deadlines since our inception in 2000 allowing you to count on GTE for your dental instruments and accessories. Government buyers can visit http://global-tecinc.com/gte-government-solutions/ for our capabilities and competencies, as well as ordering with confidence. Posted in Uncategorized and tagged dental equipment, dental supplies, global-tec, global-tec enterprises, global-tec enterprises inc, government, henry schein.